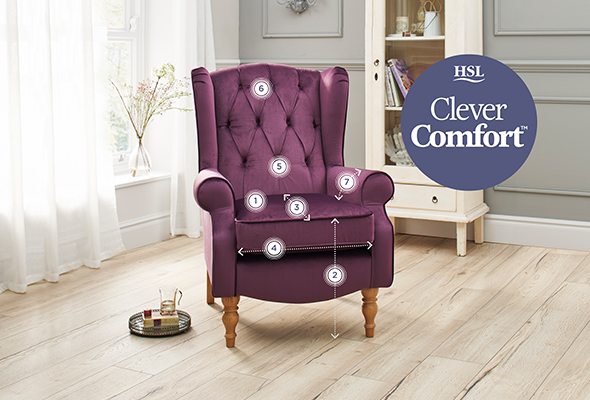 “Everybody has the right to feel comfortable” in this simple, yet beautifully elegant chair. 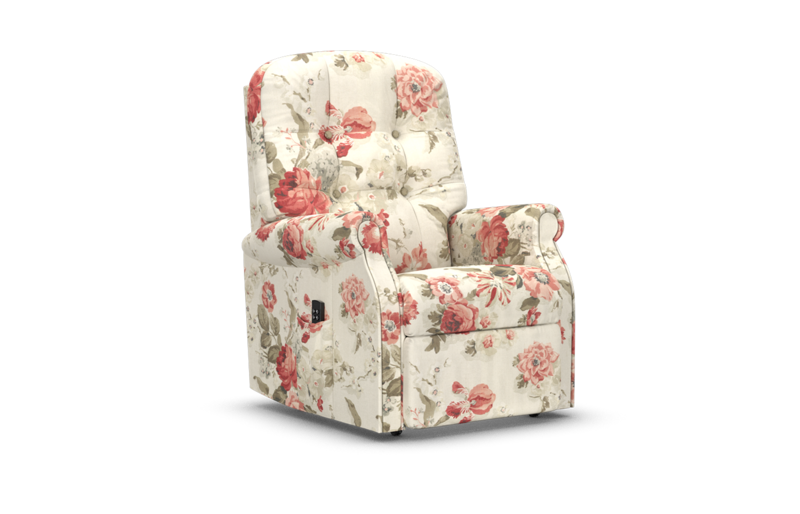 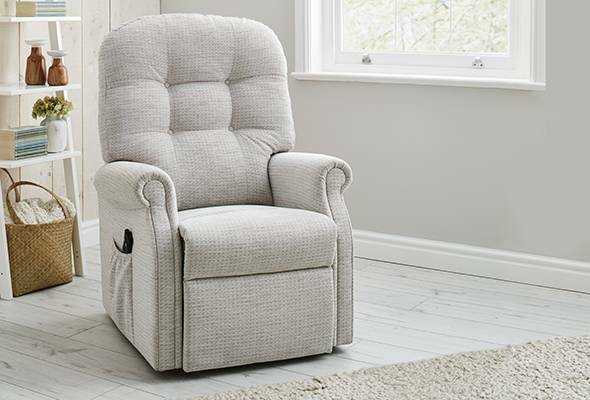 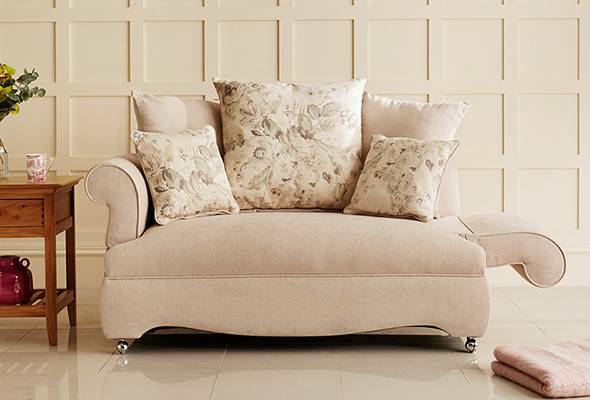 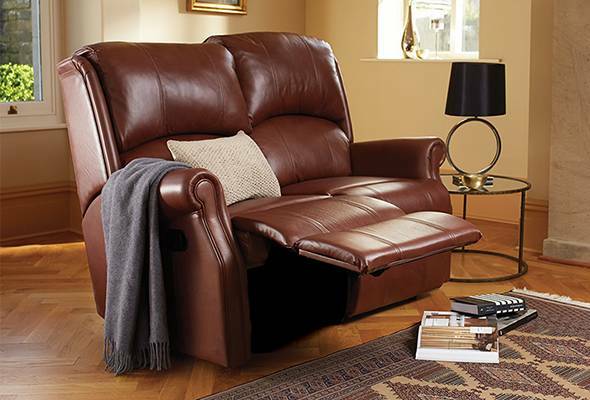 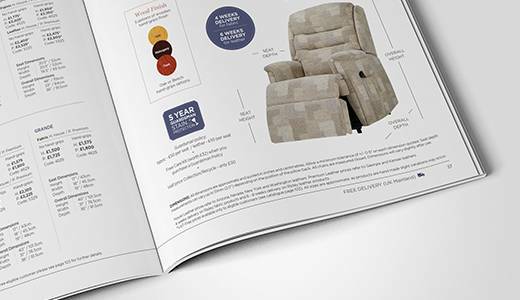 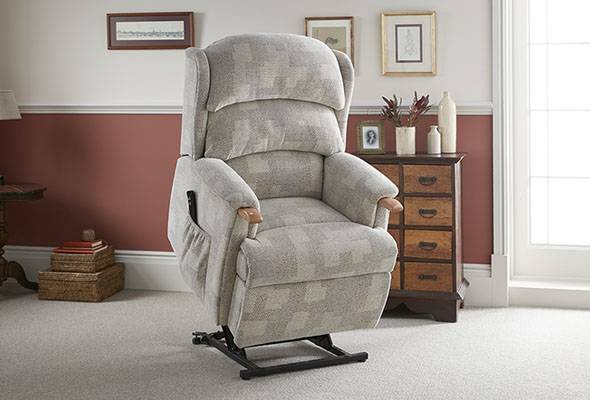 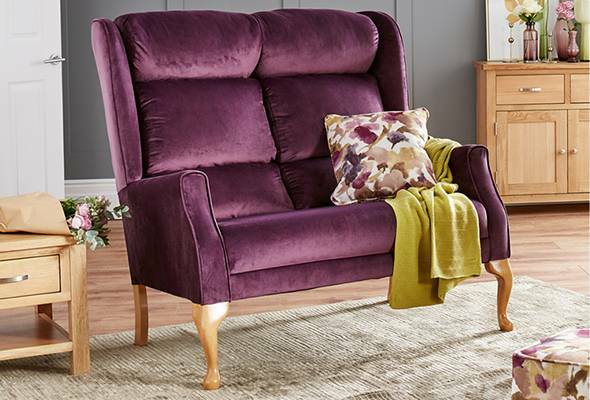 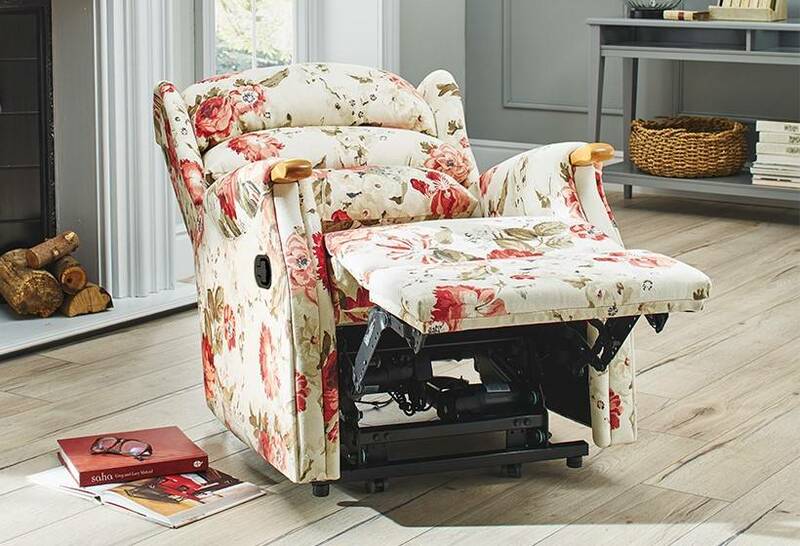 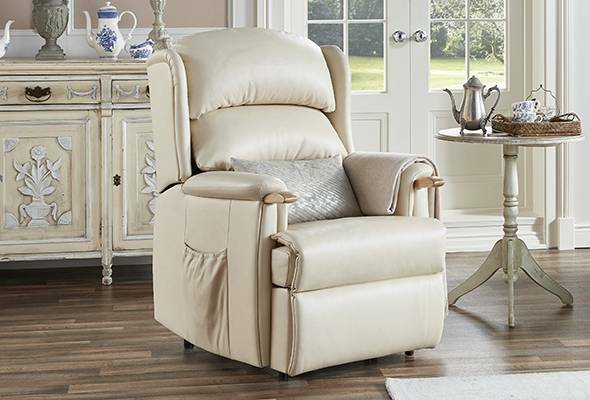 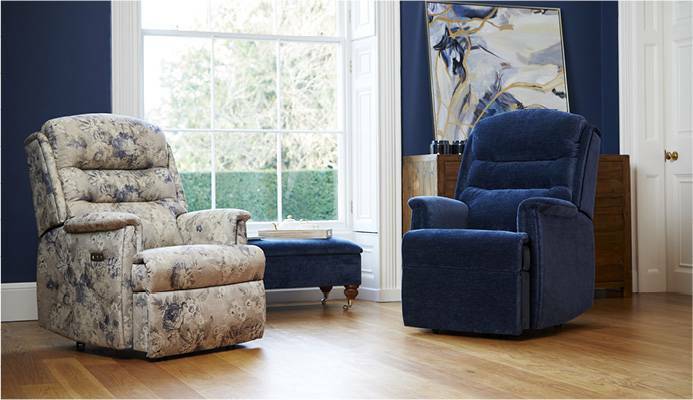 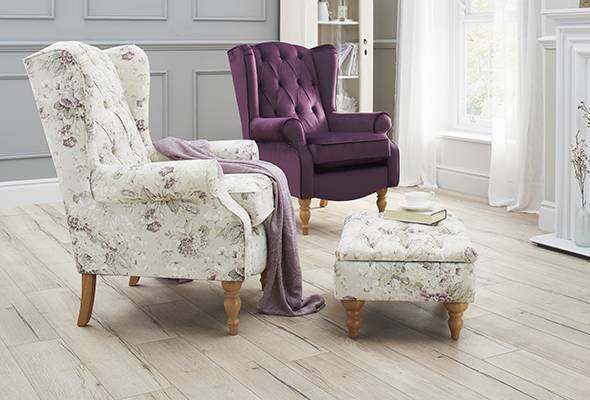 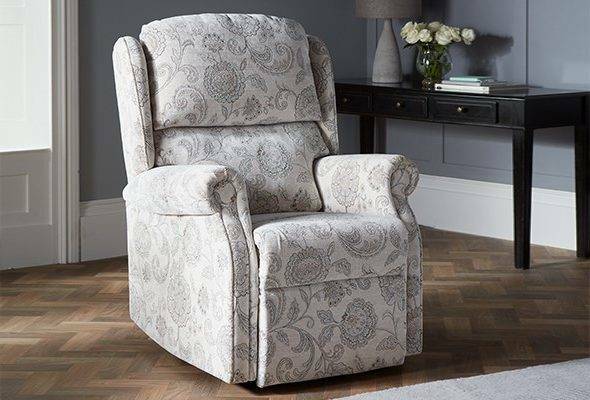 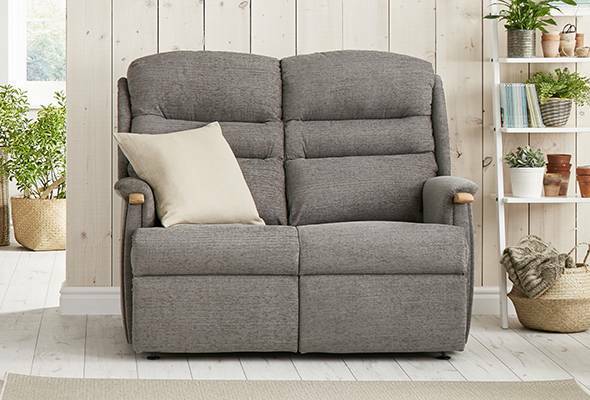 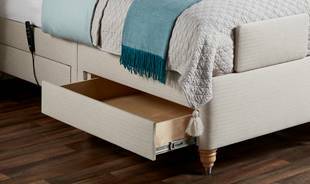 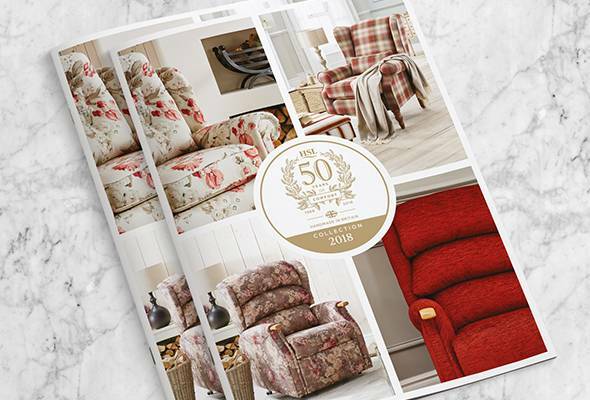 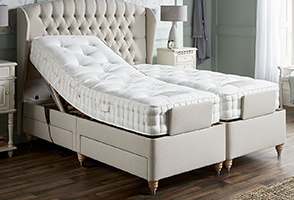 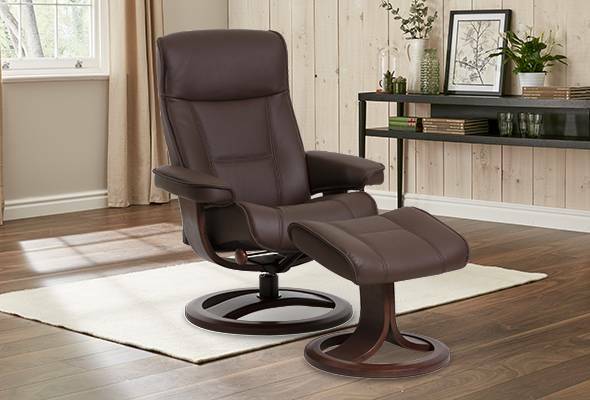 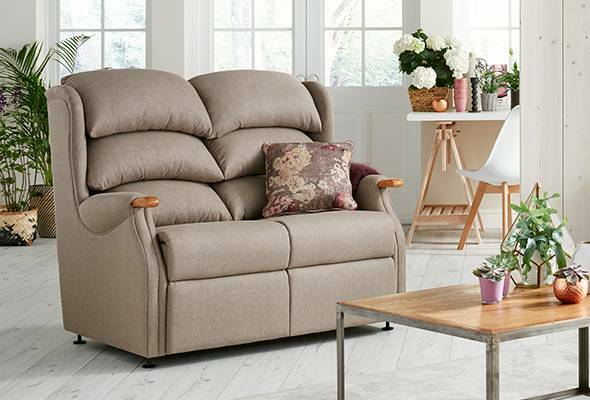 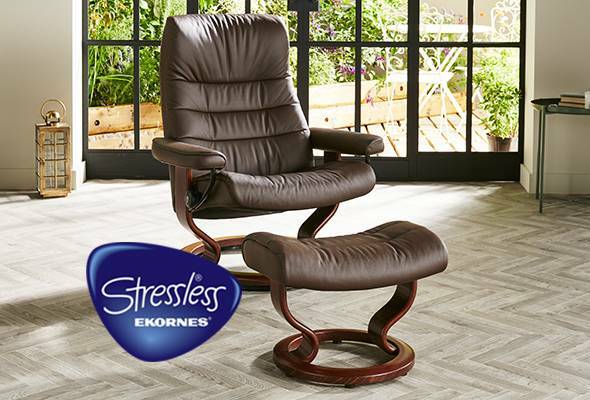 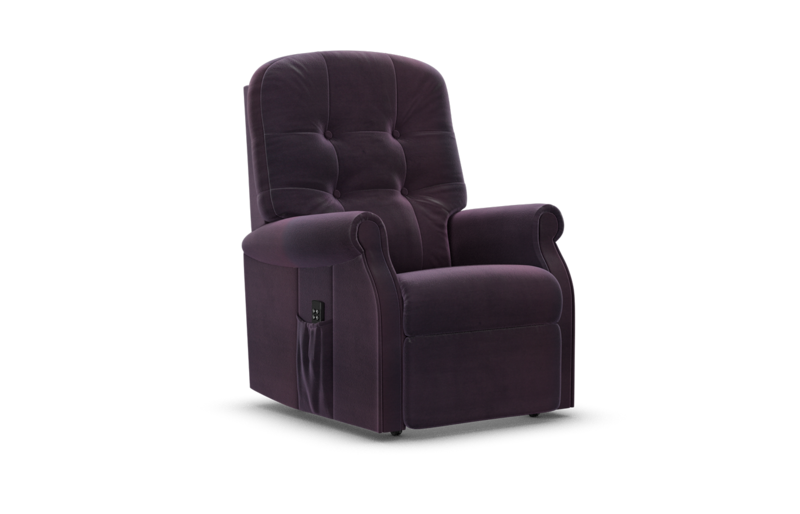 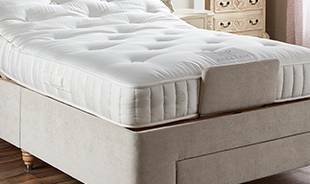 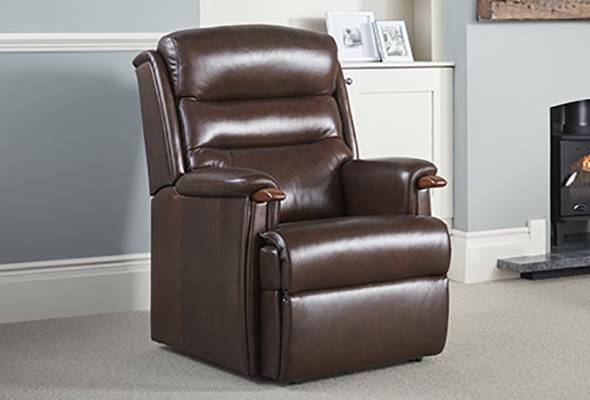 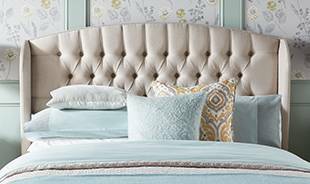 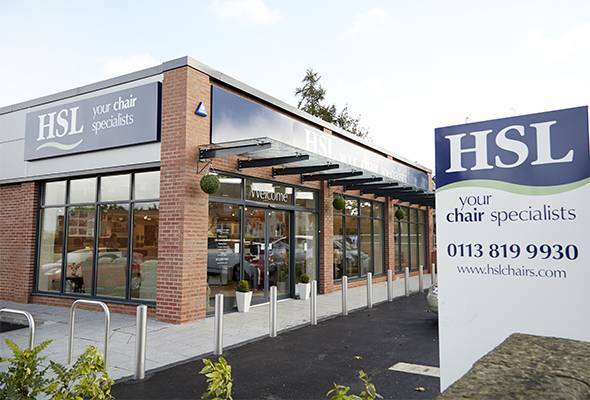 The Bicester single motor Riser Recliner has attractive button back design that aligns with the natural curve and contours of the back and also provides great support for the head. Seat Height 18.5" 20" 20"
Seat Width 18.5" 20" 41"
Seat Depth 19" 19.5" 19.5"
Overall Height 43.5" 45" 45"
Overall Width 32" 35" 55"
Overall Depth 35" 35" 35"